How do I change my signature? Before installing the app from the Google play store, the app asks for all permissions including turning on notifications. However, to make sure your notifications are on or to change how they show up on your screen, follow the article below. a. Show Native Messages in Inbox: Turning this on (swiping the bar right) will show your messages from your registered phone number in your Textfree inbox. b. Enable Notifications: This lets you turn the notifications ON or OFF. When the bar is purple means the notifications are set to on. You can check or uncheck the boxes underneath to select if you’d like to receive notifications from your Textfree app or native messages or both. c. Show Message Preview: Turning this on will show you a preview of the message when you get the notification. Turning it off will just give you a notification saying you’ve got a new message without showing the message text. If you still have trouble with notifications? 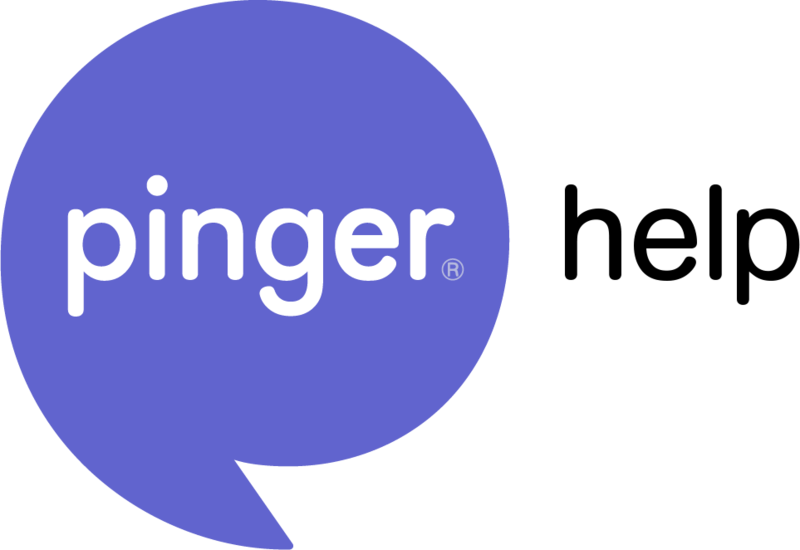 Contact us at support@pinger.com with "Notification Issues" in the subject line, and we can help from there! How do I set up an Auto-Reply text message?